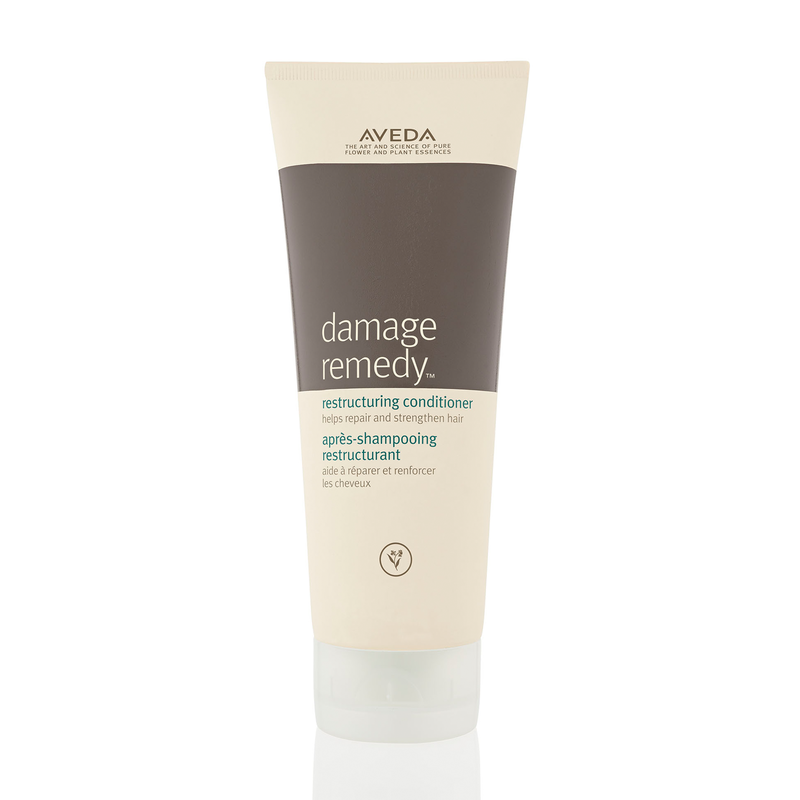 This Damage Remedy Restructuring Conditioner from Aveda contains plant-based emollients that will penetrate your hair to moisturise and help repair your dry, damaged and chemically-treated hair. Your hair will be left smooth, soft and shiny. 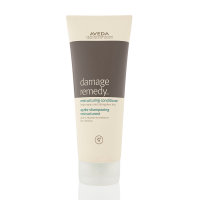 Aveda Damage Remedy Restructuring Conditioner contains quinoa extracts, one of the most complete plant proteins available, to really strengthen your hair and repair the damage, leaving your hair silky soft and ultra shiny. It is ideal for all hair types especially dry, damaged or chemically treated hair. After shampooing, apply Damage Remedy Restructuring Conditioner to your hair. Leave on your hair for 2-3 minutes.